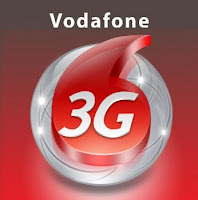 Hello Frndzzz.... www.dealsnloot.com Again Back With New New 3G loot. Vodafone tricks to get 1 gb free data at Rs 11 only. Even you can get unlimited data for using a simple tricks. 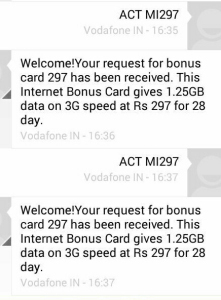 Free 3g trick is working only in few states. It’s confirmed in Delhi / Ncr. You will get 1.25 GB free internet within few minutes. 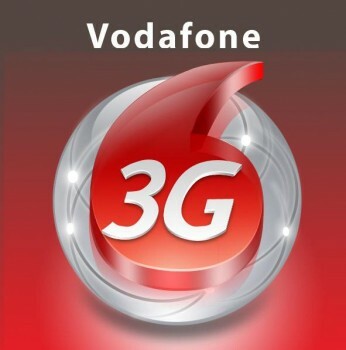 Just send above massage unlimited times & get unlimited Vodafone 3g data. 2) Working smoothly in Delhi . Try for your area .